Happy Friday, aka, First Day of Anime Expo 2016! 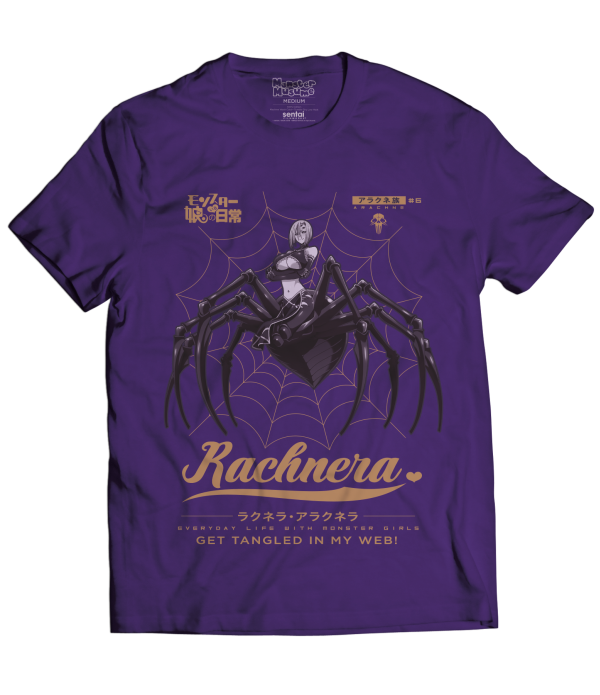 For those of you who are lucky enough to be in LA for the biggest anime convention in North America, we know you probably have A LOT on your agenda, but you absolutely HAVE to swing by the Sentai booth. Why? Well, other than the fact that we’re awesome, here’s a few reasons. 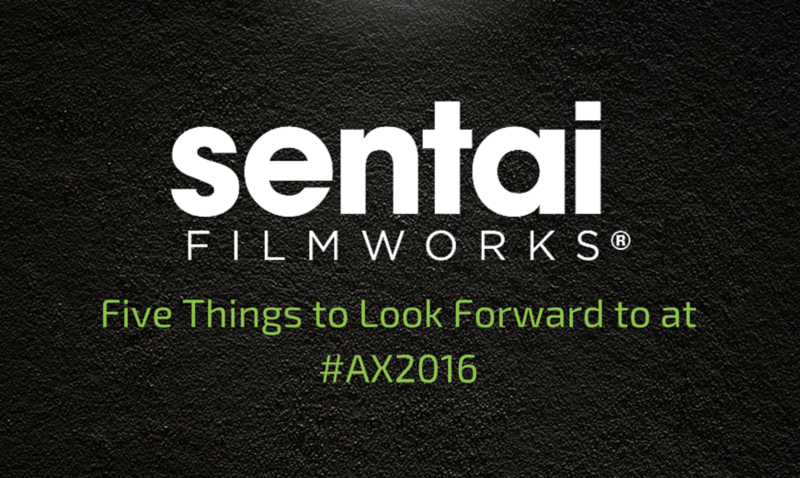 Sentai Filmworks is hosting Kenji Horikawa, P.A. 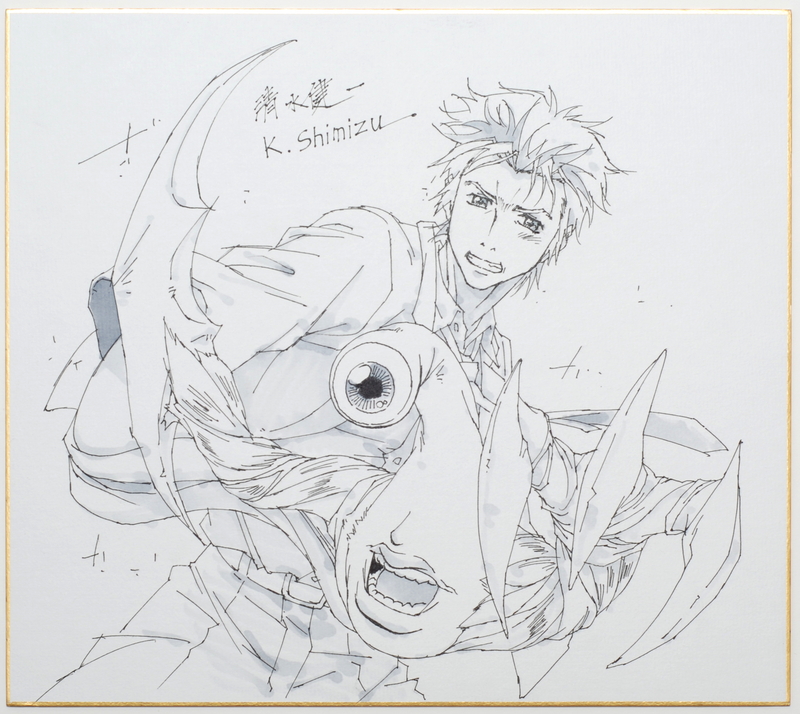 WORKS’ CEO and Producer of SHIROBAKO, for a signing event in the Sentai Filmworks booth, #3801. The event will take place today at 1:00 PM, you can start lining up right at 12:30 PM to claim your spot! We’ll even have some free SHIROBAKO posters available for you. We’ll also be hosting Nami Sato, the creator of the Haven’t You Heard? I’m Sakamoto manga. Lineup begins at 10:00AM on Sunday, July 3rd. Everyone lucky enough to claim a spot will get a free Haven’t You Heard? I’m Sakamoto signed poster. 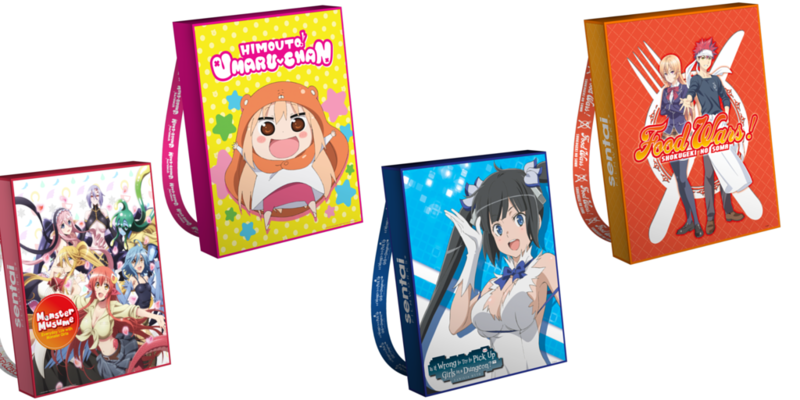 For more details on how to win, swing by Booth #3801 or check out our Anime Expo 2016 Event Calendar. 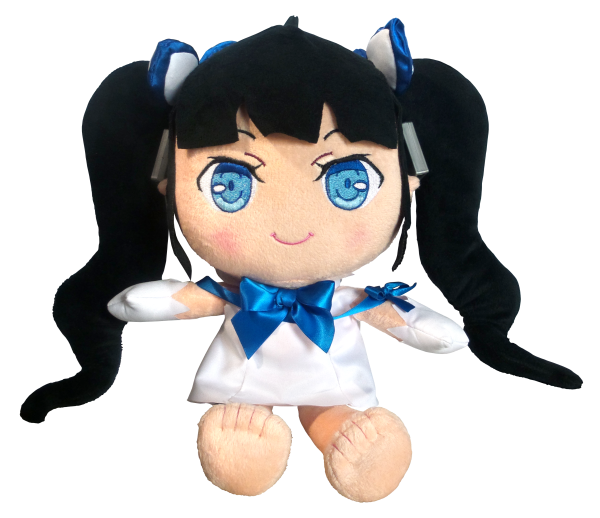 Look at this Hestia plushie. LOOK AT HER! We brought limited quantities of this Hestia doll, so if you even think that you want her, make sure you visit our booth to pick her up. For the record, “Convention Exclusive”, means that you can ONLY get these items at a convention. We will not offer these items online! 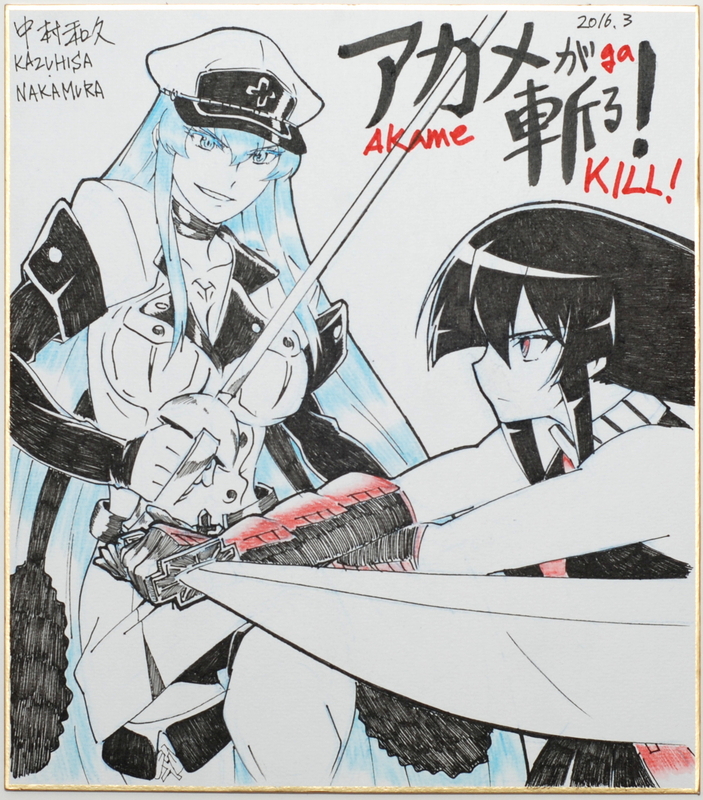 For the full lineup of con exclusive merchandise, visit us and see what we have left because these items will go quickly. There are other free gifts to take advantage of, so make sure you save a spot in your busy schedule to check them out. Check out our full AX 2016 Event Calendar for more information about EVERYTHING we’re up to. Until we meet again, enjoy!